Our business is the delivery of water softener salt to both commercial and residential customers. Our main priority and reputation is the flexibility of our delivery schedule, Monday thru Saturday. 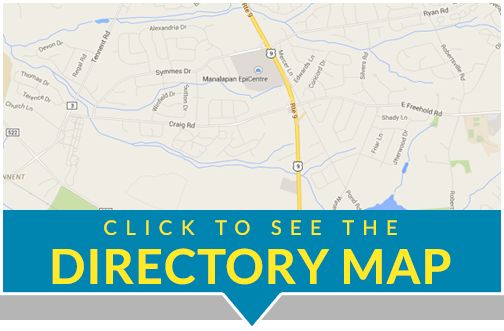 We deliver around your schedule not ours, unlike some of our competitors. Another aspect of our business is the delivery of winter deicing salt. 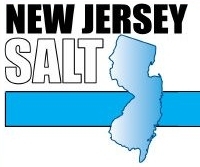 New Jersey Salt has both residential and commercial accounts. We welcome the opportunity to supply the hard working snow plow companies.